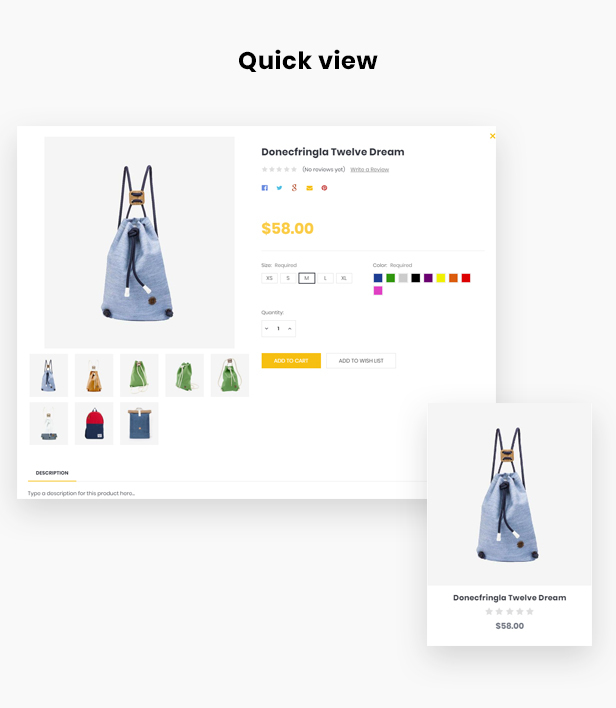 You have a Bag store and you are looking for a special template for your Bag Online Store ? Then, the searching can be stopped here. 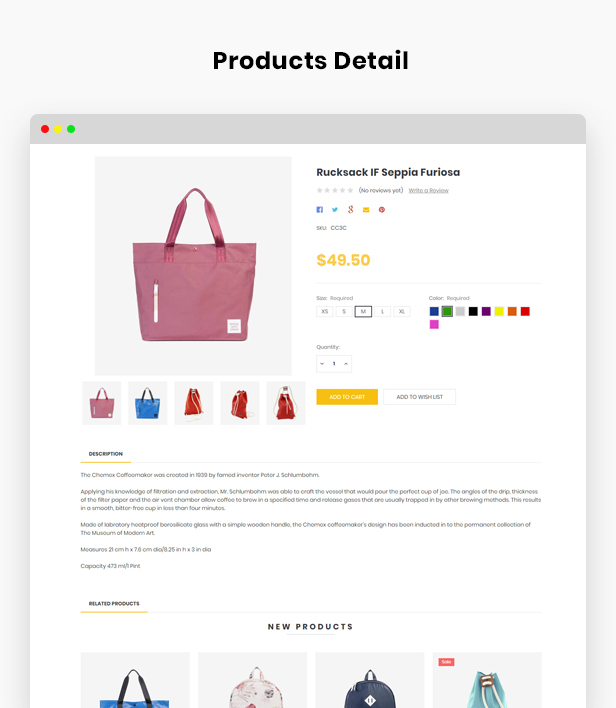 Because we created Ap Pi Bags – a Responsive Bigcommerce Template. The main factors that make Ap Pi Bags so special are its nice banners put to show off the contents you want your customers to lay eyes on. Ap Pi Bags is designed and tested to be 100% responsive so it functions and displays flawlessly on all types of devices, which mean that your website can be displayed perfectly on all electronic devices such as Desktop, Ipad, Iphone, Smartphone, Tablet Android… That will give your shop a consistent look in no matter which devices the customers are using. It is convenient and comfortable for them to visit website wherever and whenever. 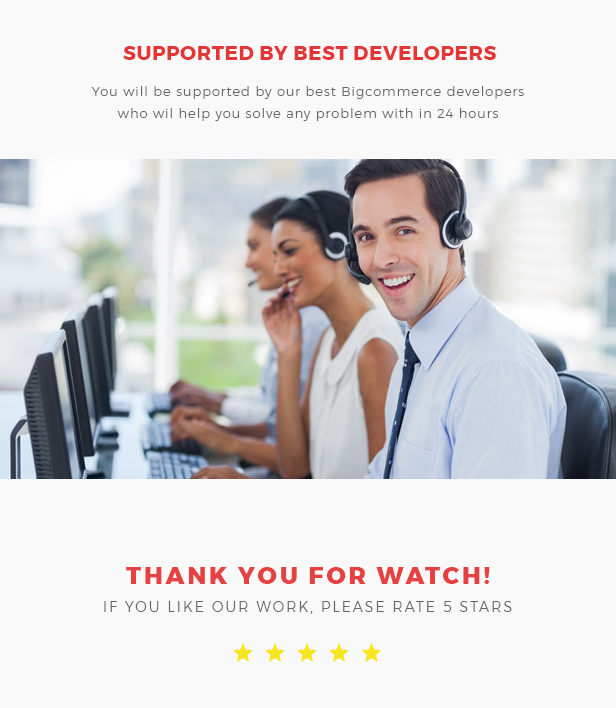 Thanks to nine homepages displayed fully on the screen with stunning slideshows, visitors can find out immediately the homepage they want. In addition, we give you loads of nice and rich features. 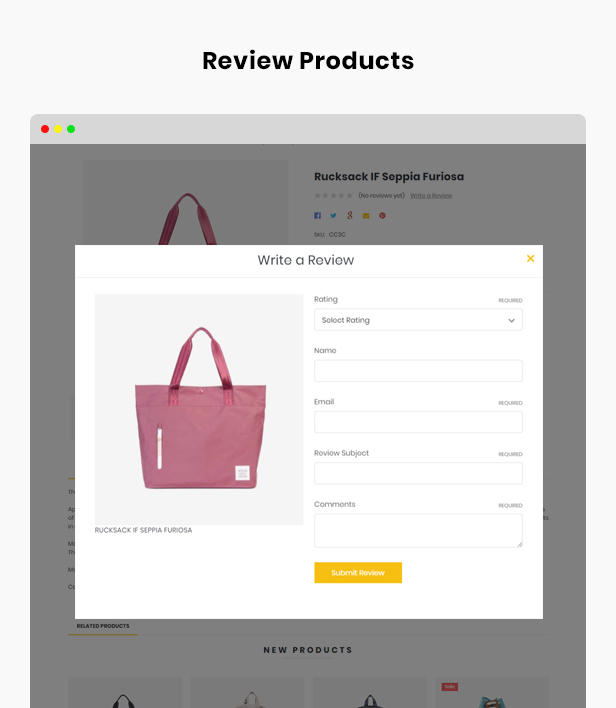 Ap Pi Bags was built with the best Bigcommerce Framework – Ap Framework . 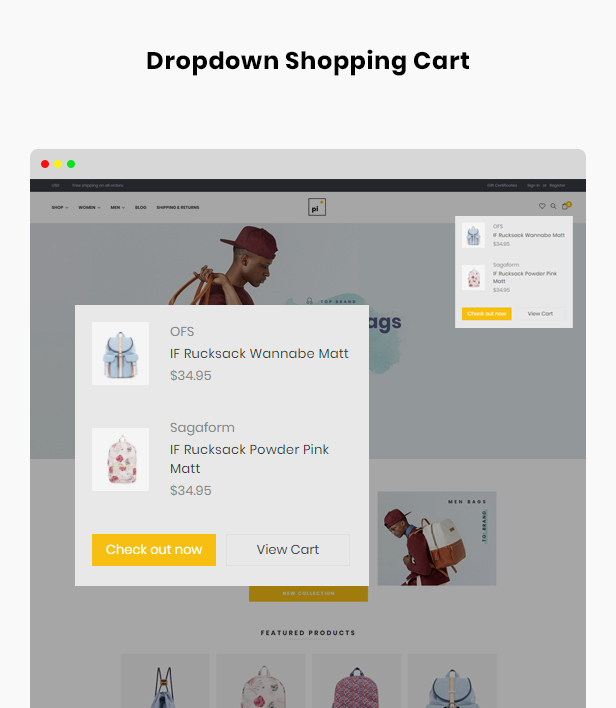 This powerful module allow customers to create alternate profiles with different headers and footers for marketing campaigns. Swipe, Animation and Owl Carousel give the whole theme a smooth sense. 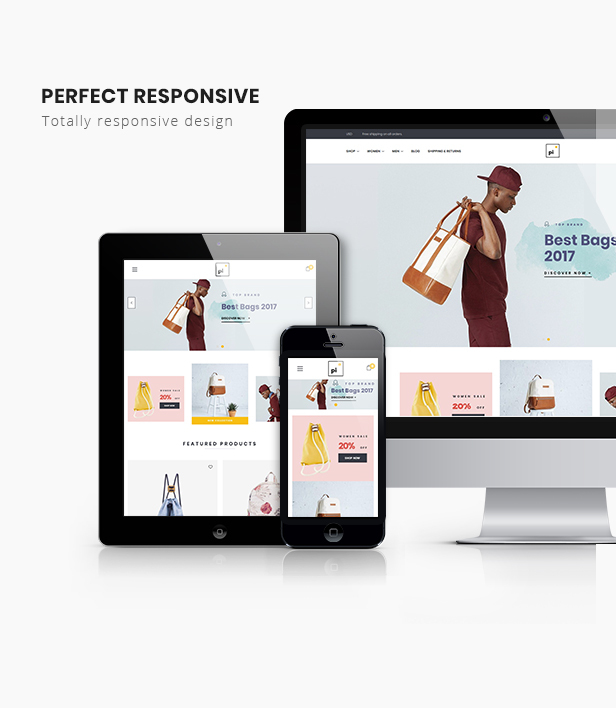 Ap Pi Bags Bigcommerce Theme also supports CSS3, HTML5, RTL Language layout and Bootstrap 3 Framework that help to create refined web pages with semantic accuracy and highly customizable Bigcommerce Theme. 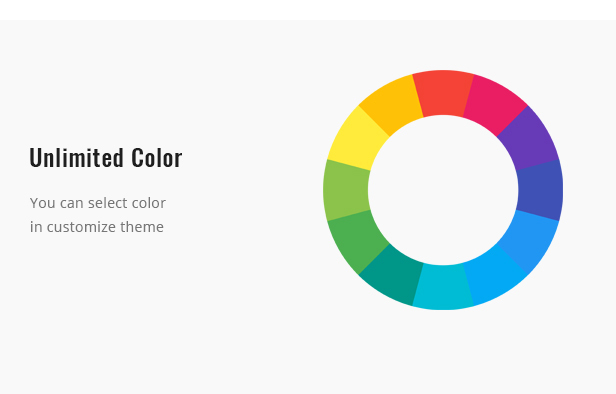 Beside, the powerful admin panel will help you manage your site better, customize easier. Now, let experience our theme to discover all features of this wonderful theme!